My last catch up was back in April and I've been a very busy bee over the past few months. 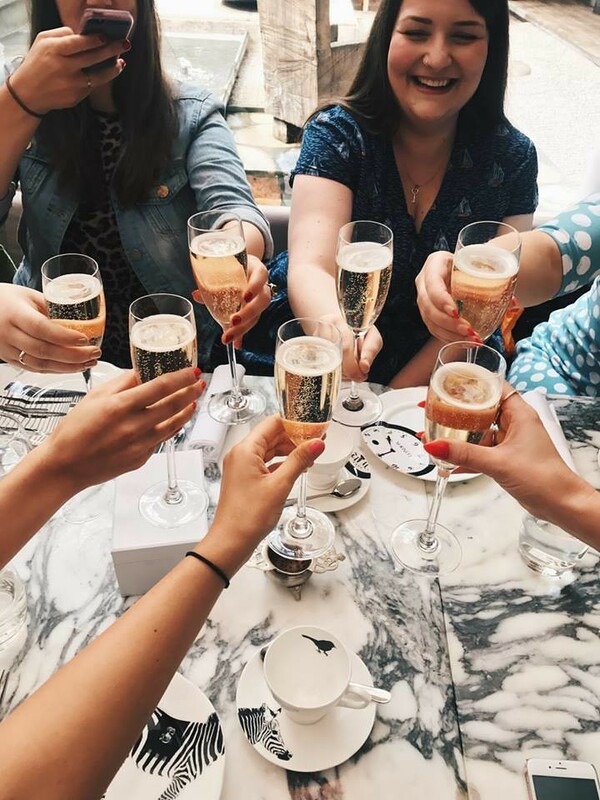 Since April I've turned 30, had not one but three hen parties, had a few trips to London and spent many hours preparing for my wedding next week. Apart from a long weekend in West Wales I've not had a holiday this summer so I'm really looking forward to my Scottish honeymoon with Martyn and Coco. It will be a much needed break from a computer screen - blogging and social media seem slightly less fun when your day jobs is managing social media accounts. The Wifi and signal free north coast of Scotland will be bliss. The summer started with wedding preparations, getting the cake sorted, tasting lots of cheese (hard work but someone has to do it) and having a hair and make up trial. 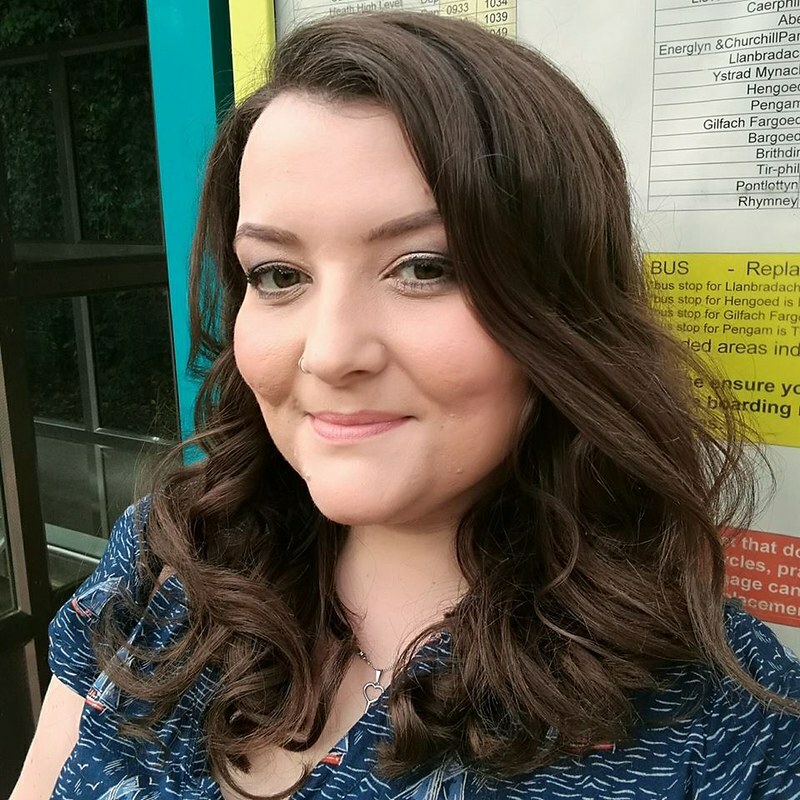 I style my hair in the same way everyday and wear very basic make up so it was great fun to try out different styles and go for a bolder look. I've treated myself to some glittery Charlotte Tilbury eyeshadow for the weeding and I'll be having glitter on my nails too. 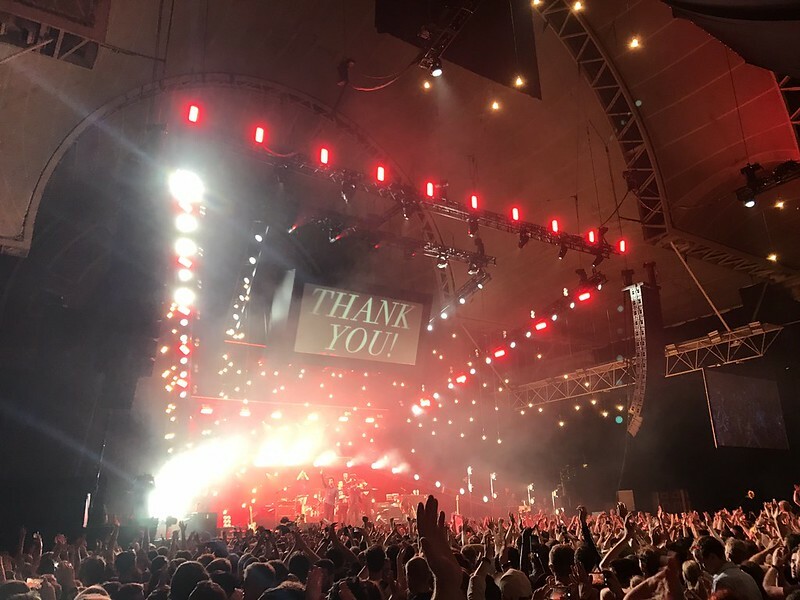 Going to see The Maccabees on their farewell tour in July really was a bittersweet moment. I didn't think it was possible to cry to a song about a wave machine but The Maccabees proved me wrong. Their songs defined my time in university, bring back fond memories of going to festivals in my 20s and singing and dancing until 4am with my friends in Cardiff. The farewell tour felt like a fitting end to my 20s and like a chapter of my life ending before a new adventure starts - married life and being a mother to my fur baby Coco. 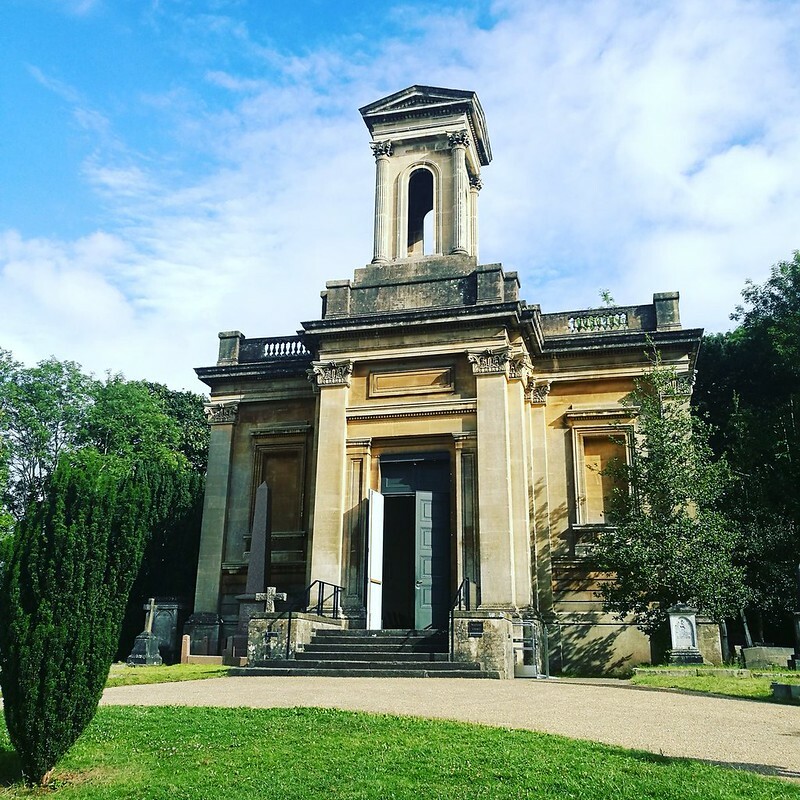 My first hen do was very cultural - I headed to Bristol for the day to watch a production of Romeo and Juliet in the Arnos Vale cemetery and enjoy a meal at the Lido. I highly recommend a visit to the cemetery which has a fantastic programme of events including tours, film screenings and meditation all in a stunning setting. 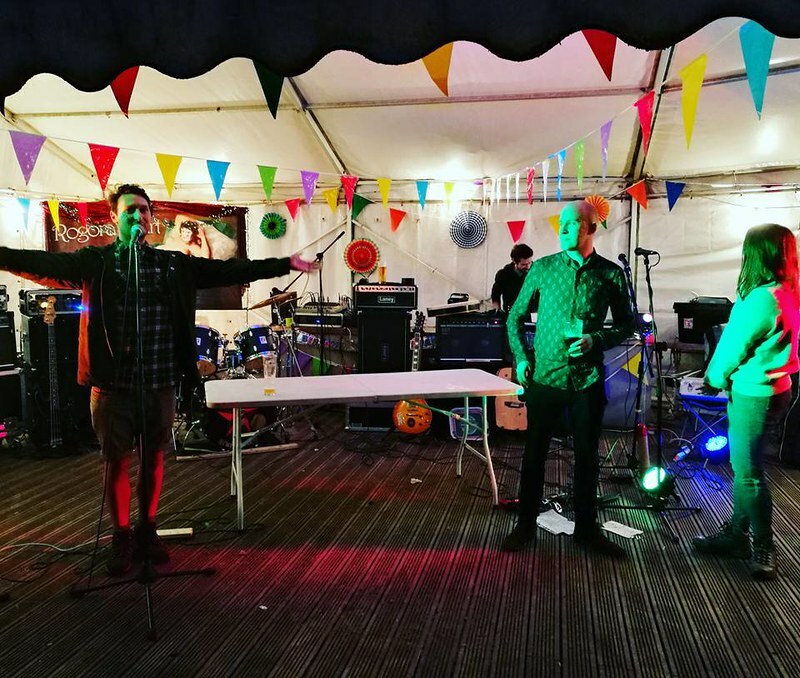 My 30th birthday was pretty low key as I'm booze and cake feee in a bid to have glowing skin for my wedding but as a few of my friends also celebrate birthdays in August there was a joint birthday festival in Abergavenny with lots of live music and food. It was nice to have a day off with Martyn and Coco to relax, I don't miss wild birthday nights out. 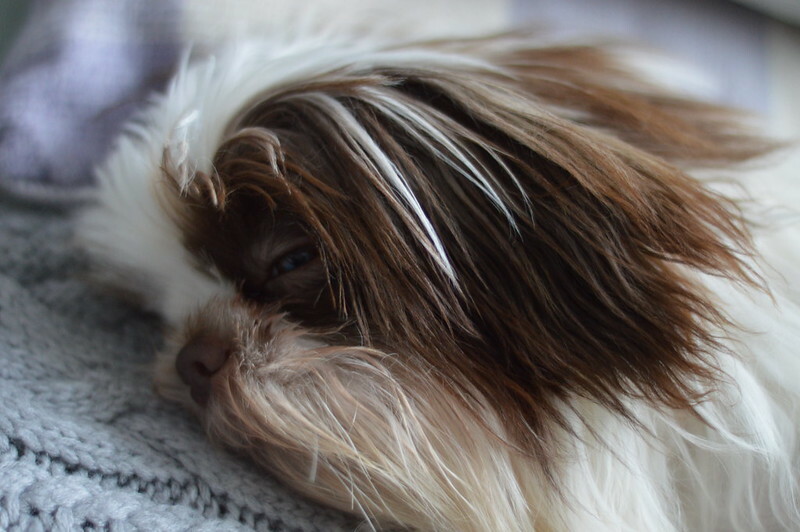 A photo of Coco looking cute just because I can. My role in work has changed slightly over the summer, I'm currently split between the social media team at a train operating company and the communications team. I'm now helping to write articles for our website, publishing a newsletter for company stakeholders and meeting with and corresponding with Members of Parliament and Assembly Members. 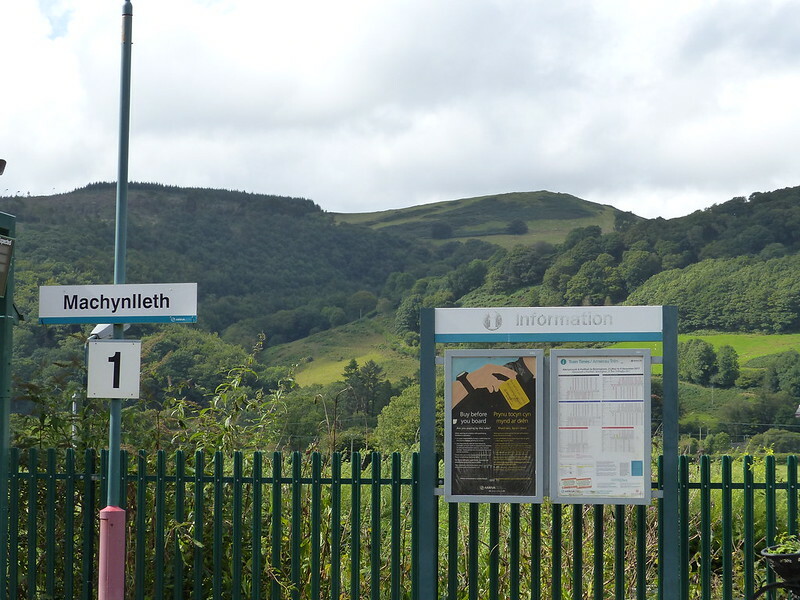 After two years at the company it is nice to mix things up a bit and this secondment has helped my confidence grow and I'm enjoying meeting new people across the company by visiting sites across out network including the picturesque Machynlleth. My second hen party was organised by the lovely Katy and was a super classy affair. 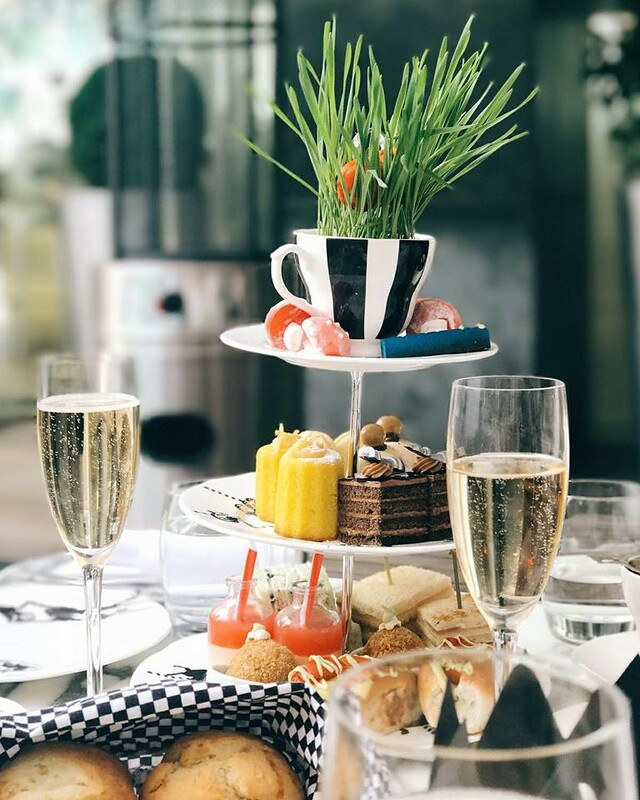 We had a wonderful Mad Hatters Afternoon Tea, at Sanderson Hotel in Soho, London and an overnight stay. Included was a fantastic selection of teas which I think are exclusive to the hotel and wonderland themed treats and savouries. I recommend a seat in the courtyard for a lovely outlook and relaxed surroundings. Kim has written a great review of the experience on her blog Sweet Monday. The hotel suite was beautiful with all the amenities you could wish for, I certainly felt very spoiled and had some beautiful gifts from my friends. 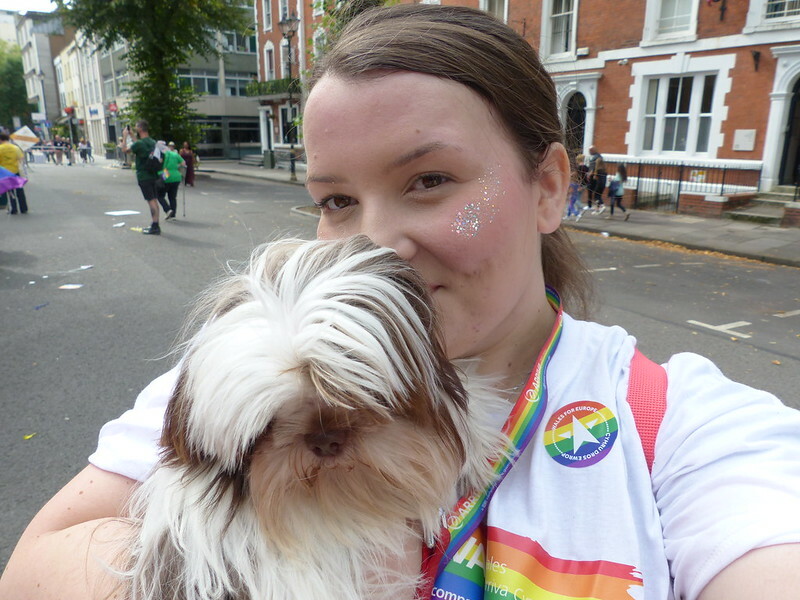 I took Coco to PrideCymru and marched in the parade with colleagues from all across the rail industry in Wales. 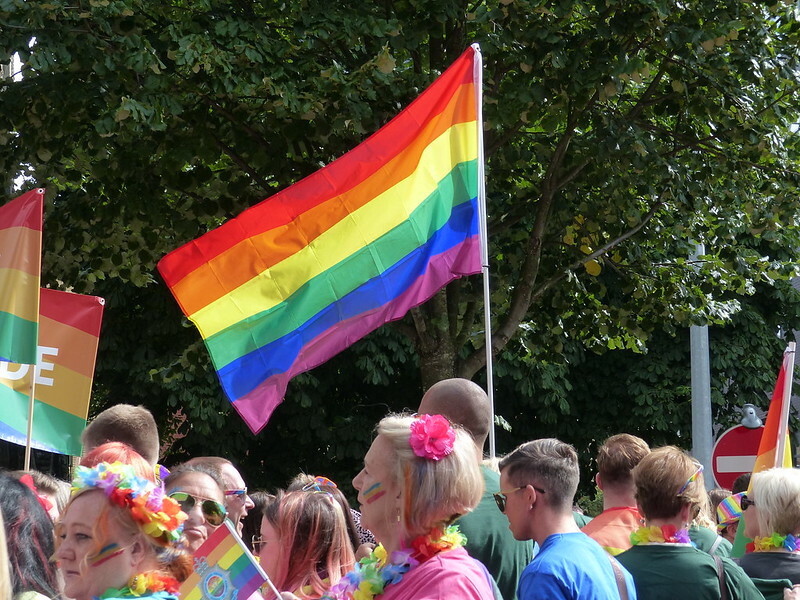 Coco loved all the attention and I enjoyed taking part and showing pride in my diverse colleagues and showing a commitment to ending discrimination. My third and final hen celebrations meant another trip to London. I went to see the amazing Dreamgirls production in the Savoy and was treated to a lovely meal (and gin) at Flat Iron in Covent Garden. My friends have kept me very busy this summer and this has meant that I've not had time to get anxious about the wedding this weekend. In typical me style I have left lots of things to the last minute - I haven't even sorted out my ceremony music and a few decorations will hopefully be arriving the day before the wedding. I decided early on not to make 100s of decorations and I have a venue who are taking care of pretty much everything for me, I'm hoping this will allow me to have a stress free wedding day and enjoy spending time with all of my favourite people gathered in once place. Lets hope Storm Aileen has passed over the UK by Sunday but I don't think I'll be too worried about rain after a few glasses of bubbly. Sounds like lots of fun and parties! 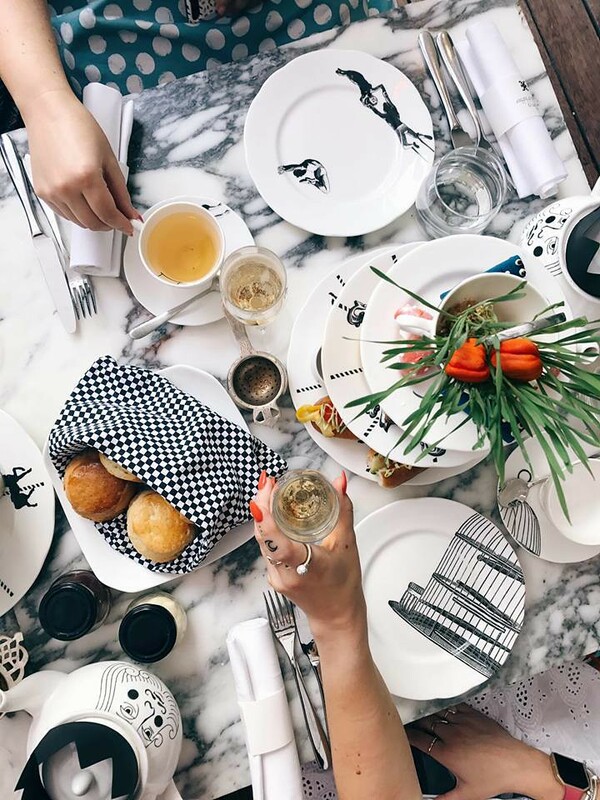 I really want to try the Mad Hatters Afternoon Tea, it's so cute and quirky. 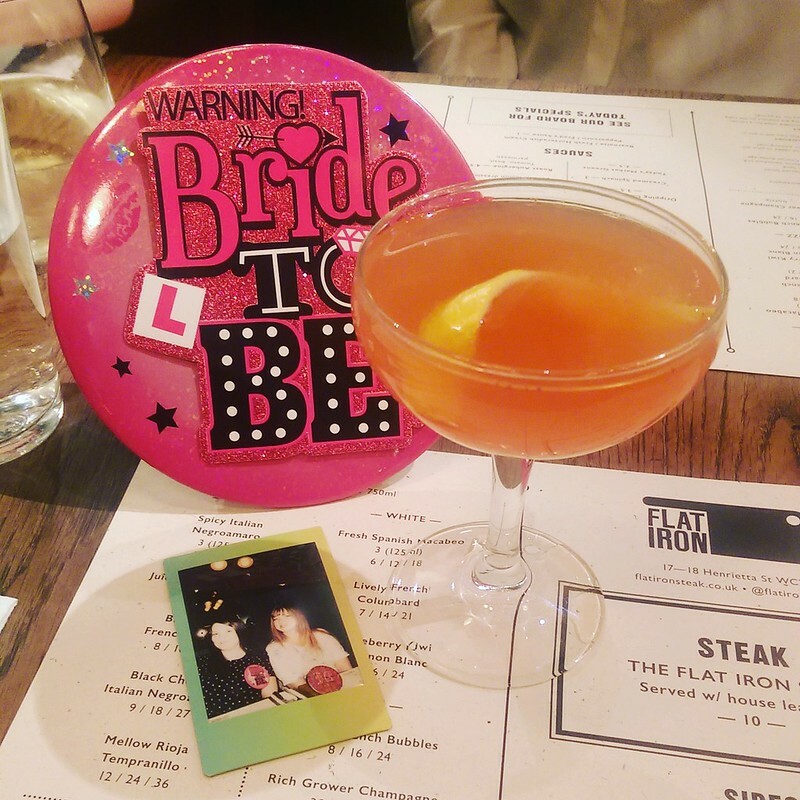 The perfect hen do treat! What a busy and fun summer you've had. 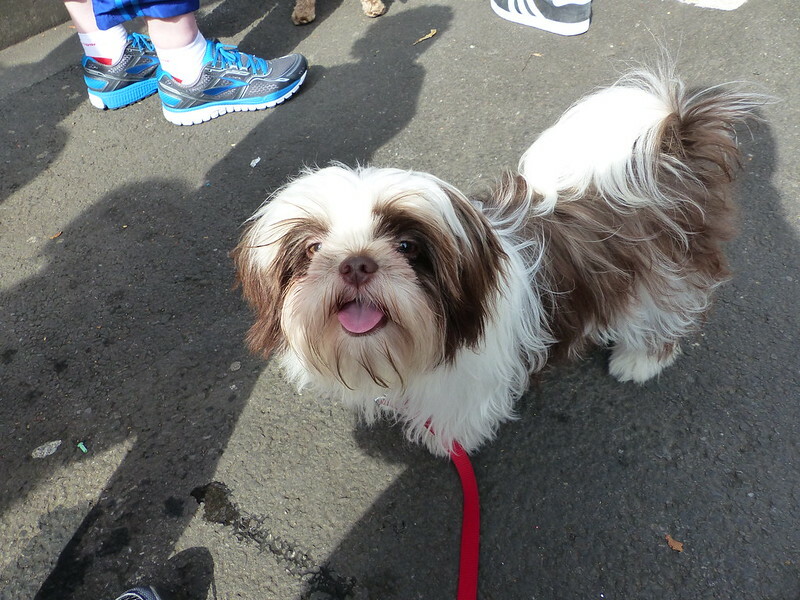 Your dog is adorable! Love your pooch, very cute. What a great Summer! You must be so excited. Hope you both enjoy your big day!